The fixed displacement HMB series radial piston motors have a well proven design that incorporates high efficiency with good breakout torque and smooth running capability. 188 to 6,800cc displacements in 12 frame sizes. 250 bar continuous pressure rating. High volumetric and mechanical efficiency. 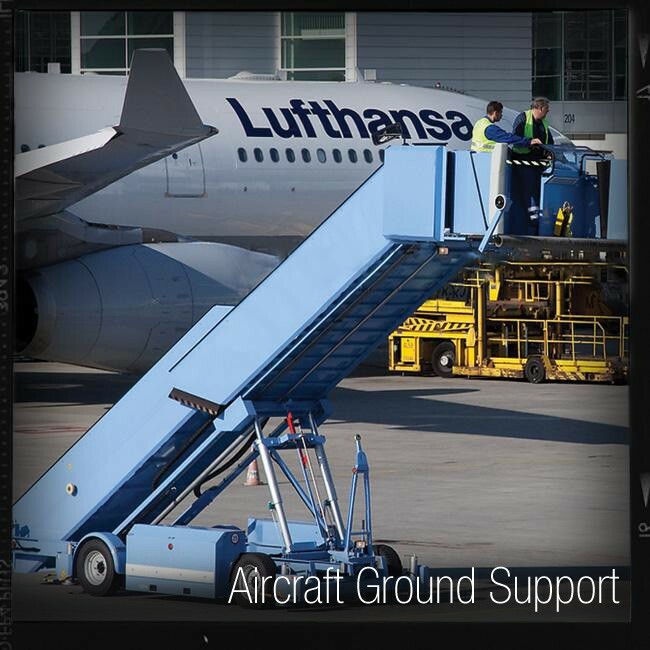 Unique hydrostatic balancing provides minimum wear and extended life. The HMC series variable displacement models have two pre-set displacements which can be chosen from a wide range to suit specific application requirements. These motors are also available in a continuously variable version using either hydro-mechanical or electro-hydraulic control methods. 492 to 5,326cc displacements in 7 frame sizes. The enhanced variable displacement HPC models include special low friction components, combined with crankcase flushing flow, to achieve increased shaft power. It is used around the world in marine and offshore winch applications and is known for its efficiency and reliability. 1,344 to 6,555cc displacements in 6 frame sizes. 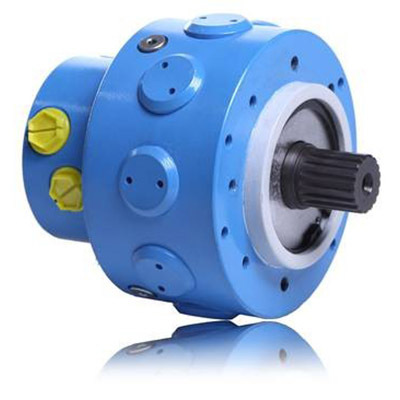 The original series of fixed displacement radial piston hydraulic motors. Available in a wide range of displacements, 100cc-8000cc, it offers very high volumetric efficiency and is ideal for motors requiring high torques and low speeds. 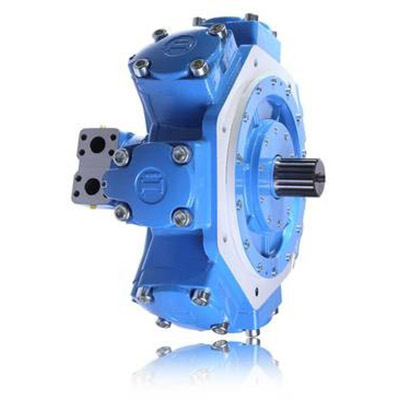 The series of hydraulic motors with 9 radial pistons offer high speed and compactness, in both single and double displacement types. All available starting from 20 cc to provide the efficiency of the radial piston construction type even for small displacements. I agree to my personal data being stored.